PREPARE TO WEE YOURSELF WITH EXCITEMENT. From Saturday 4th March 2017, Lego Club is coming to Levenshulme Market! Join us on the first and last Saturday of the month from 10am to 12 noon for block-shaped chaos, on the Levenshulme train station car park. As total big kids ourselves, we’re beyond thrilled that the Lego-obsessed organisers of the popular Build It! 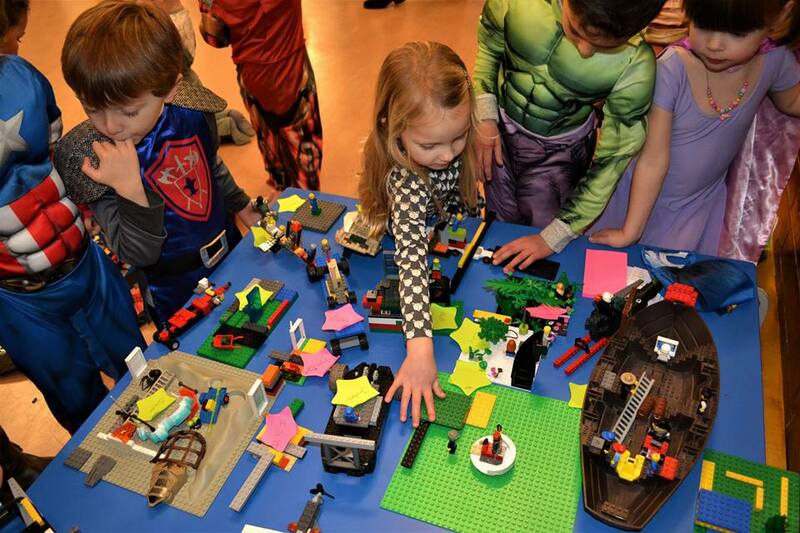 Lego Club at Burnage Library are hauling their huge mountain of blocks, boards and knobble-headed characters to the market for two glorious Saturdays a month. It’ll be just £1 per child to join in the fun at our new Saturday Kids Club, and the great news is that grown-ups can join in too! Bring along just £2 and you too can dive in and create some totally bananas structure along with the kids. The Build It! team also do fabbo children’s parties – all the details on their website – so it’s a good chance to come along and test it out if you’ve got a big birthday coming up. 2017 Relaunch – Saturday 4th March + REALLY EXCITING NEWS!